Home / Step 2: Approaching A Business Investor – Business Pitch Or Business Plan? 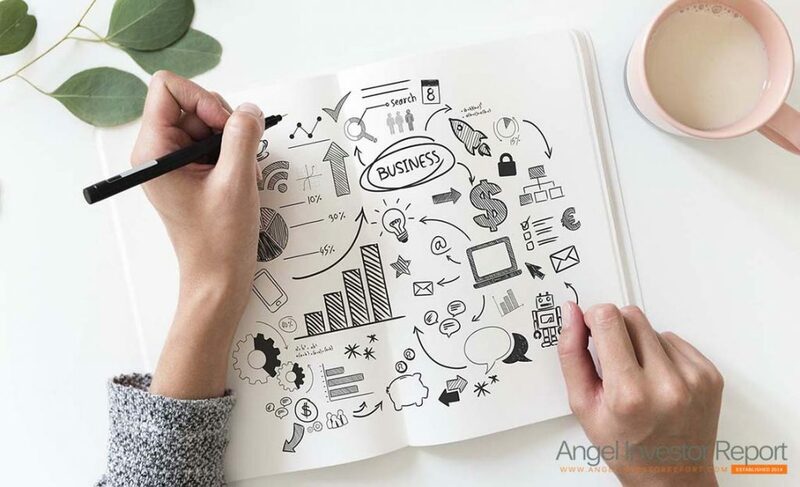 Among the vital attributes of investing, the two terms Business Pitch and Business Plan are deemed to play an essential role when an individual seeks investment. The process of pitching a Business Plan for seeking investment is called a Business Pitch. A Business Pitch is prepared after being profoundly scrutinized for prospective investors. The authors and management team used for preparing the business pitch and business plan are normally the same. An important thing to consider is that outsourcing the process of framing a business plan should never be done. The main aspect of a business pitch is its efficacy. An effective and precise business pitch presented to the prospective investor boosts the chances of a successful business pitch and consequently results in convincing the prospective investor. Ability to deliver a clear and easily comprehendible presentation, focus on conciseness and the power to convince the prospective investor form the three main highlights of an effective management. A Business Pitch should not be considered as merely presenting a physical document to a prospective investor. The real essence of a business pitch is its idea. One should never forget that prospective investors would invest in a lucrative Business Plan primarily on the basis of an efficacious idea and a worthy proposal. Hence, one needs to be highly cognizant of several relevant factors while developing a business pitch. For those adhering to conventional pitching measures, follow the below detailed expert tips to boost their pitching power. Making a rapport with the audience is an important factor one needs to ensure while delivering a business pitch. Knowing your audience, their needs etc assists one to interact with them on a personal level. Since the prospective investors have a wide array of asset classes to select the composition of their investment portfolio, it is absolutely imperative to conduct a thorough scrutiny and research on the backgrounds of the prospective investors and their driving motivations before delivering the presentation. The context of the business pitch being presented is an important factor that requires utmost emphasis. The whole pitching process should centre on the problem and its associated facts that would be delivered to solve the problem. The fact forms the main idea highlighting the business pitch. If the prospective investor is satisfied by the way the problem and its fix is presented, then the investor is likely to make investment in the business. Besides, the investor would also ponder over the prevalence of the problem and whether the fix presented is actually successful in dealing with the problem. Full and strong preparation prior to presenting a business pitch to a prospective investor is deemed to pave way for a successful venture. Robust preparation is directly proportional to your pitching power. Procrastination should never adorn your vocabulary if you want to maximize your pitching power. Since pitching to an investor is not a last-minute afterthought, it requires a consistent preparation and planning for a long time. A good investor would focus on detail, ensuring that the business plan and the pitch stand parallel to each other and are mutually reinforced. Implicit contradictions between a business plan and pitch would hamper the base of the investment proposal. It is always preferable to have a single person supervising the whole content present in the business pitch. Numerous involvements in the pitch would definitely lead to a spate of discrepancies and variations. Though PowerPoint offers several advantages especially in terms of aesthetics, the use of PowerPoint for preparing a business pitch is not recommended as there are chances of it being misused at the pitch stage. It would be wise to constrict the number of slides as far as possible. Also, the content of the pitch should focus directly on relevance and clarity. Time is another significant factor which must managed carefully to bear the most fruitful results. Figures are a part and parcel of a business pitch and serve as a vital factor from investor point of view. Hence, there accuracy should be ensured. In addition, the financial figures should be realistic. The individual delivering the business pitch to prospective client should be comfortable with the financials so that he or she can easily respond back to the frequent questions posed by the investor. All financial figures like turnover/sales figures, break-even points, gross and net margins (profits) etc. should be perfectly in place and the presenter should be ready with indisputable facts and evidence to support them. A thorough practise of the business pitch presentations eradicates the chances of last minute jitters. Besides, it insinuates a sense of confidence in the individual delivering the business pitch. Remember that a persuasive approach for a business pitch comes with practising and is definitely a gateway to a reliable and sure shot funding. Presenting unique and resourceful ideas can trigger the investors towards the plan. Your intellectual side is the trigger of the excitement in prospective investors. A typical investor would never deviate from the pitch deck. Your main agenda while delivering should be to fetch a secure funding source. Discerned to be a way to achieve investment goals, a business plan is basically a formal presentation of an array of business goals that the investor seeks to deliver to a prospective investor. A business plan highlights all the objectives, strategies, necessary background details relating to the organization, and the market it seeks to enter along with its financial expectations and estimation. Business start-ups need a proper business plan so that prospective investor can find it lucrative.